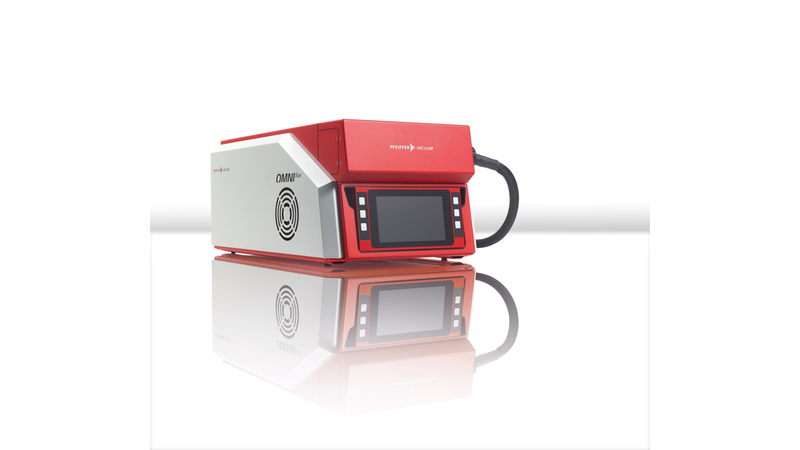 The efficient solution for gas analysis. Intelligent software. Easy operation. Compact design.